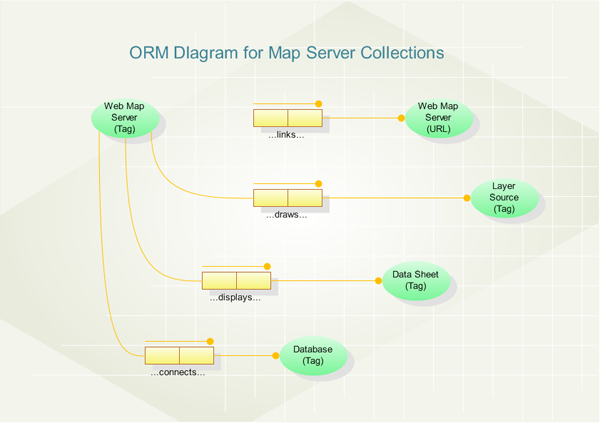 An example ORM Diagram, showing the relationships among data elements can be described according to a relatively simple set of criteria. 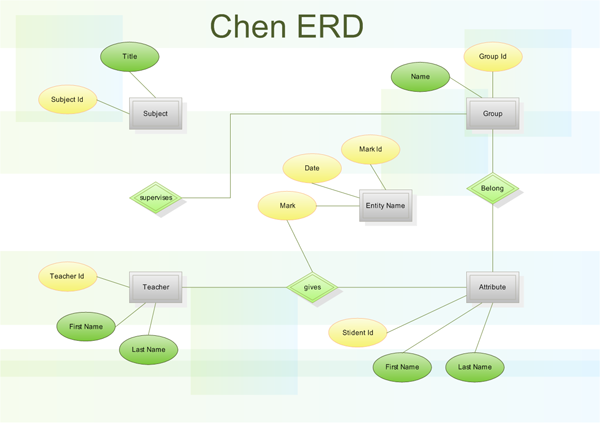 Click here to free download Edraw database charting Software. 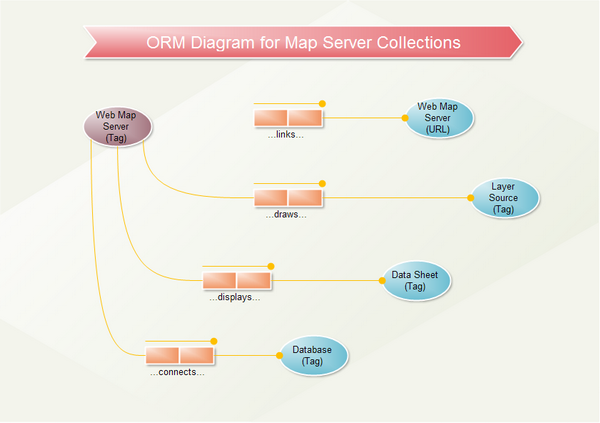 Then you can use the built-in templates to make and present ORM Diagram in minutes.